We are a multi service law firm based in Bray, Co Wicklow. With clients nationwide, we prioritise results while offering clients an excellent customer experience. O’Brien Murray was founded in 2006 by David O’Brien and Catriona Murray, two highly experienced solicitors. David is the founding solicitor of O’Brien Murray Solicitors (formerly known as David M O’Brien Solicitors) which was established in 2006. 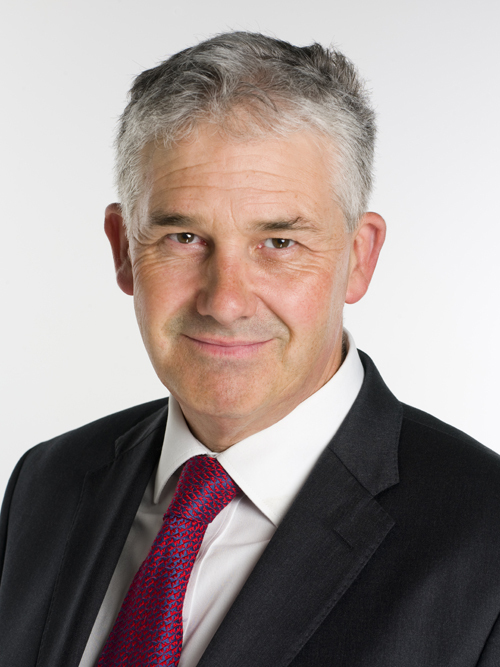 David is partner and head of property and wills and probate . He has more than 20 years’ experience practising law and has developed a reputation for efficient, professional and personable service, particularly in the area of property and probate. He advises business owners on their needs and has extensive experience the areas of Commercial Property and Commercial Leases. He acts for individuals in house purchases and sales and re-mortgages . David qualified as a solicitor in 1997, having studied English and Spanish at UCD and Law in the Law Society of Ireland, Blackhall Place. David has a keen interest in sport especially golf, cycling and rugby. He is an active member of local clubs and has enjoyed coaching and managing youth teams in Greystones Rugby Club for many years. Catriona is a solicitor and partner in the firm of O’Brien Murray Solicitors (formerly known as David M O’Brien Solicitors) since it was founded in 2006. Catriona specialises in personal injuries, general litigation and family law. As a personal injuries specialist, Catriona has acted for clients in trying to negotiate a settlement or representing them in court. She is also a trained and experienced mediator and family law collaborative practitioner and has a keen interest in alternative dispute resolution. 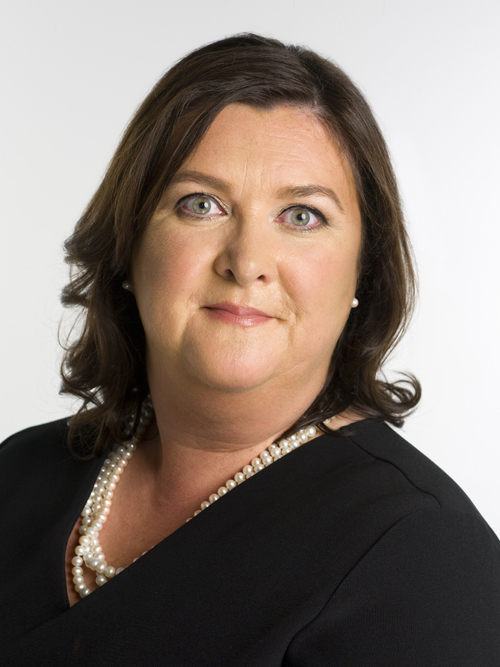 Catriona is a graduate of University College Dublin and was admitted as a Solicitor in 1997, she holds a Dip Arb. UCD 1998. She holds a postgraduate certificate in Mediation and Conflict Resolution (2011) from NUI Maynooth and the Law Society of Ireland. Currently, Catriona is President of the Wicklow Solicitors Bar Association for 2017-2018. As part of her family law expertise, she has contributed to “Appropriate Dispute Resolution in Ireland – a handbook for family lawyers and their clients by Josepha Madigan and contributors – Family Law / Jordan 2012. Her academic activities have included lecturing post graduate students in NUI Maynooth in the areas of Contract law, Tort law and the Irish legal system. Catriona is also a member of The Law society, East Coast Collaborative Family Law Group , the DSBA and the Wicklow Bar Association.